Best Chemotherapy center in Navi Mumbai Dr.Preetam Kumar Jain is a well trained medical oncologist, Who completed his MD(Internal Medicine) in the year 2013 & D.M in Oncology/Hemato Oncology from Asia’s Eminent civil hospital, Ahmedabad, in the year 2017. He is an expert in chemotherapy, Targeted therapy, immunotherapy, Bone Marrow Transplantation and Hormonal therapy. Practicing At Nanesh Hospital C.B.D Belapur, Navi Mumbai . 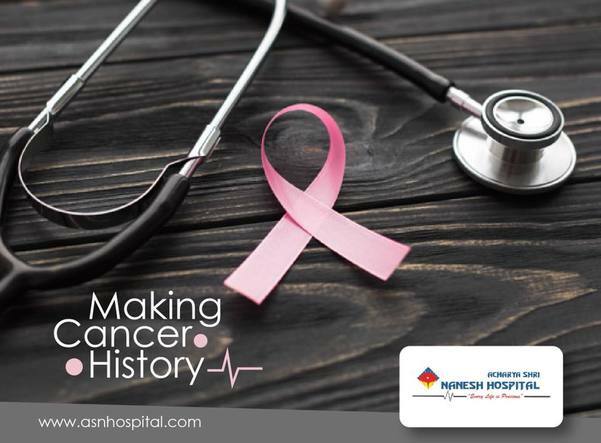 Nanesh Hospital is offering Chemotherapy services at affordable cost. Best Hospital for critical care in Navi Mumbai Acharya Shri Nanesh Hospital, Belapur offers best intensive care at affordable rates. It has eight bedded ICU with central monitoring system with new age advanced ventilators. In the critical care unit, we treat patients with- 1.Stroke 2.Heart failure 3.Acute renal failure 4.Infectious disease patients like the life-threatening case of malaria, fever, dengue fever etc 5.Terminal Cancer patients & all sorts of complicated surgical patients. Dr.Nikhil Varge, M.B.B.S, M.D (Medicine) is highly experienced and takes care of critical care units of Terna Hospital & Nanesh Hospital.